Reading progress update: I've read 189 out of 435 pages. Getting through this book hasn't been easy. 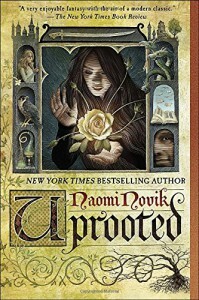 I don't find this standalone novel as interesting as Novik's Temeraire series. I've already started skimming some paragraphs. This book might end up a DNF if the pace does not pick up.